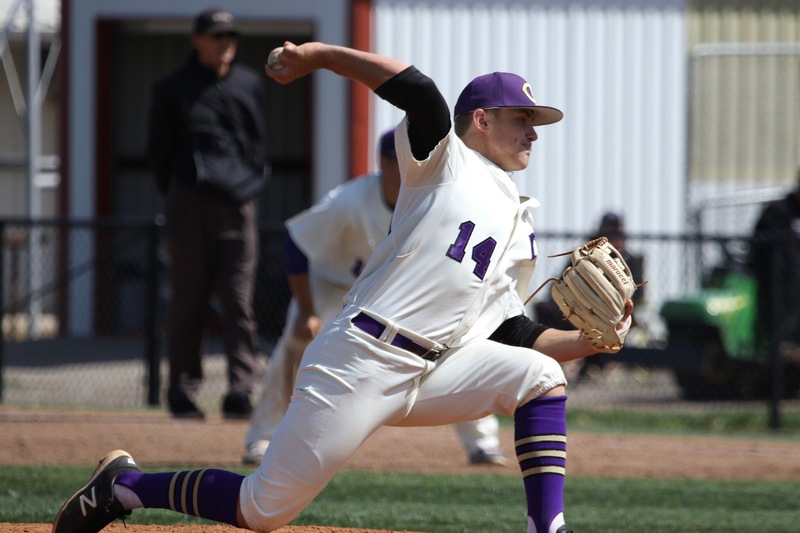 The Chickasha Chicks beat the Tecumseh Savages 10-2 in the first round of the I-40 classic in Weatherford. The Chicks sent Jake Womack to the mound. Jake would go 5 innings, giving up 2 runs on 3 hits. The bats for the Chicks collected 9 hits, led by Brock Henderson who went 3-5 with a single and 2 doubles. Ethan Calhoun went 1-3 with a single, Jake Womack Went 2-3 with a single and a double, Alex Inghram went 2-3 with 2 singles and Nic Harris went 1-2 with a single and a walk. The Savages sent Thompson to the mound, he went 4 innings giving up 8 runs. Sophomore Nic Harris said “I think we played pretty well today. We all were hitting good tonight. We also got a good outing from Jake. We stayed up in the game and everyone was able to contribute especially in the dugout.